This camera is compatible with both Microsoft and Apple computers. You will need a computer to sync the time and date on the camera as well as view the video files after recording them. 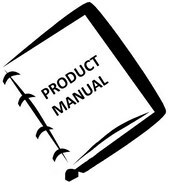 Our newest inventory has a software update to ensure continued compatibility with MacOSX El Capitan. 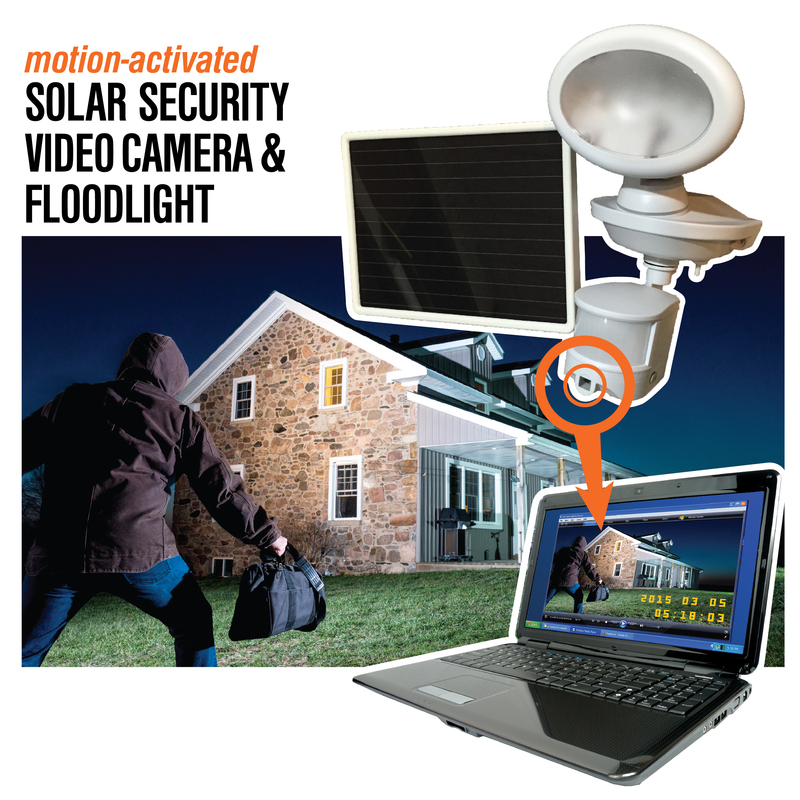 However, if you already have a Solar Security Camera and Floodlight and are having trouble syncing the time and date on MacOSX, please contact our office by phone (703-495-0661) or email (info@maxsainnovations.com) and let us know you need the software update and we will be happy to assist. This video camera spotlight requires no electrical wiring and is ideal for recording video at entrance areas, porches, driveways, carports, garages, and warehouses. It can be even used as a game camera. The video spotlight has a built-in motion sensor which turns on the camera automatically when movement of a heat source (such as people, animals, or cars) is detected in the area. In sufficient darkness, the 8 Surface Mount LEDs, with an estimated life of 30,000 hours, also activate and provide over 440 lumens of light for you to see and for the camera to record. The camera remains on while motion is detected. The camera then saves the recorded videos to the 8GB Micro-SD card (included), which can hold up to 2.5 hours of video. A time control can be adjusted to allow the camera to stay on for 10-60 seconds after the motion sensor stops detecting motion. At night, this time control also controls the spotlight. The light sensitivity can be adjusted to allow the spotlight to start activating at varying darkness levels.